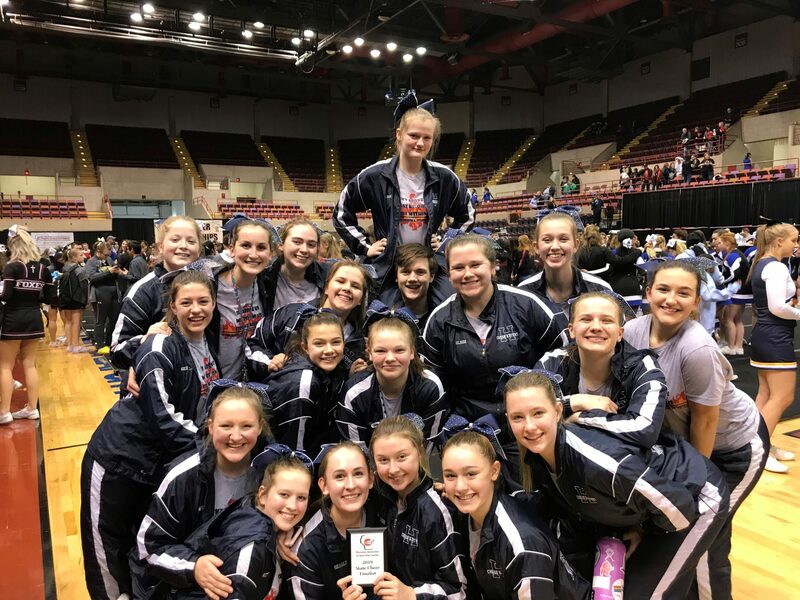 2019 State Competitors – Awarded 5th Place! 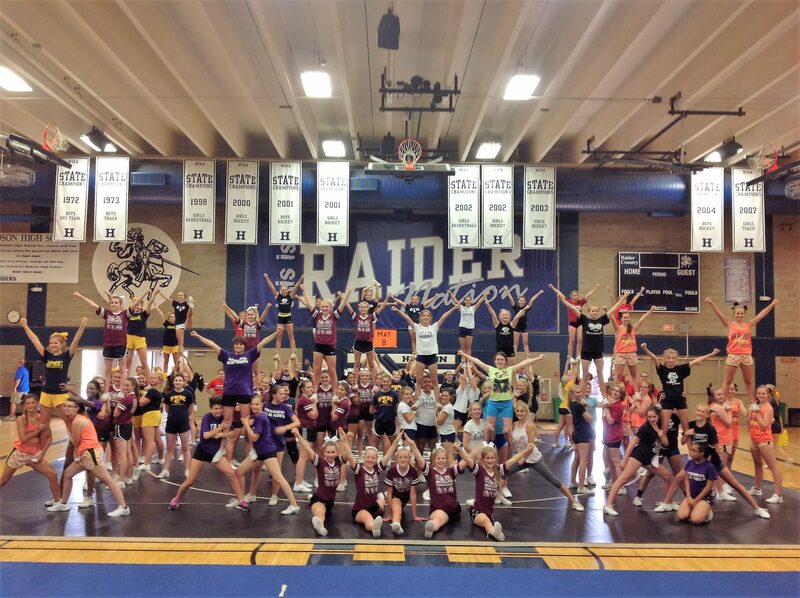 Hudson hosts the first ever Western Wisconsin Cheer Clinic (August, 2015). 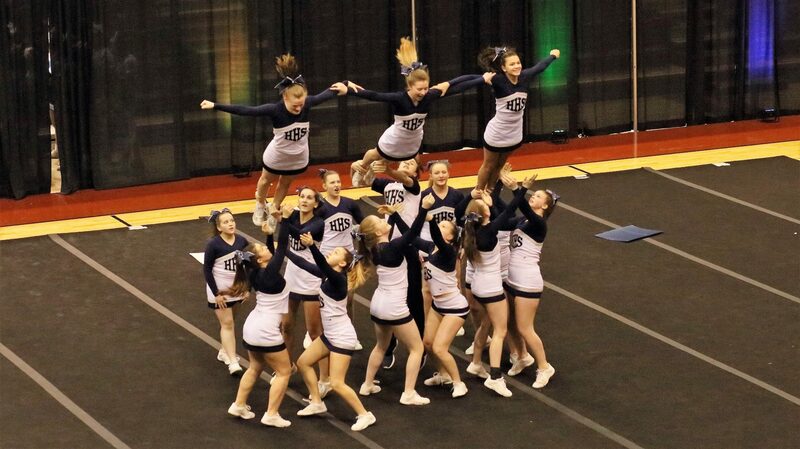 Schools participating included: New Richmond, Somerset, River Falls, Eau Claire Memorial, Menomonie, Prescott, St. Croix Central, Hudson, and UW-Eau Claire.